How Things Work is a hands-on, action-packed book to share with young children. 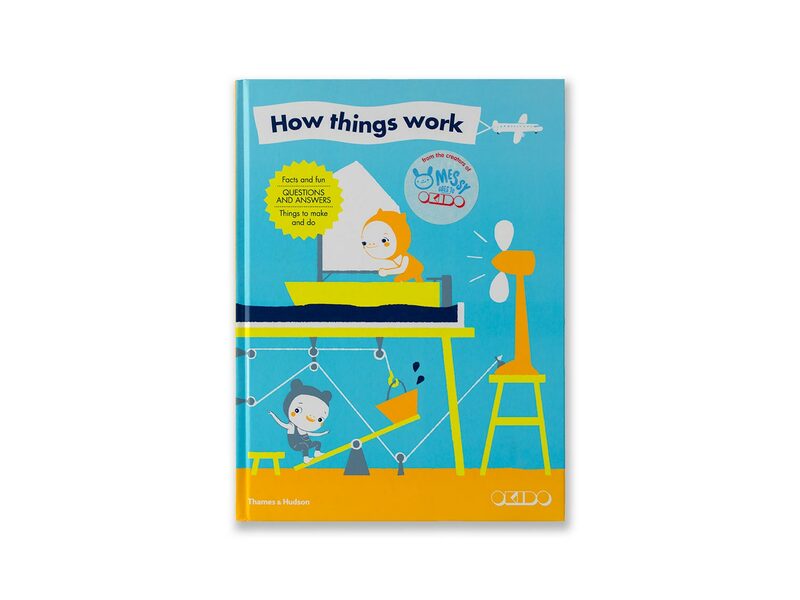 Join Koko and the explorers as they take things apart and see how they work. • What makes machines go? • What are sound and light? • How do we measure? • Make your own TV show! • Play the saving-water game! 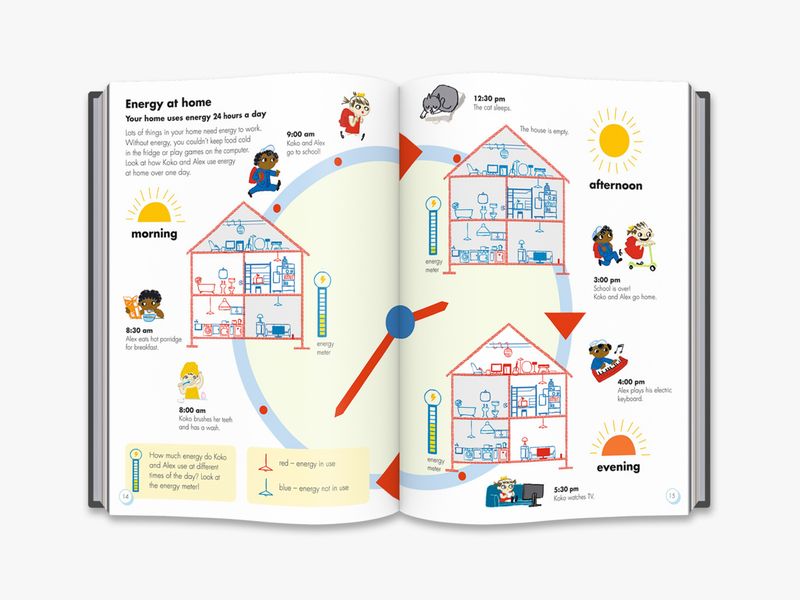 “I love this for my son, and I’ll be buying a copy for the school library I oversee as well. I truly wish there was more nonfiction of this caliber available for the little guys.” – M. Lawson.